Arrowhead Vintage: Album/Outfit: Wiz Khalifa - O.N.I.F.C. 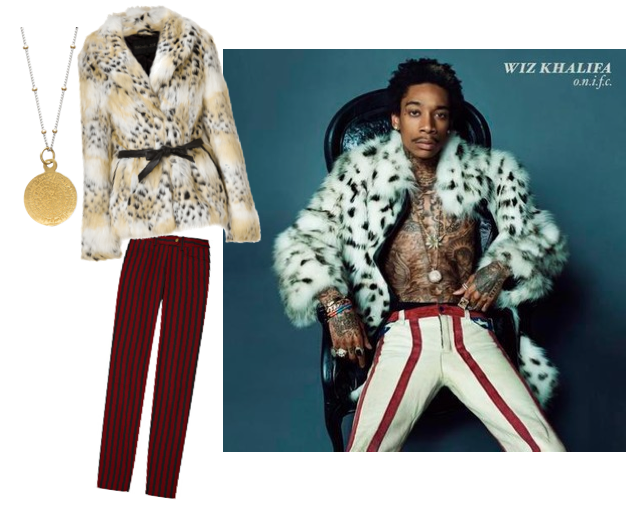 Album/Outfit: Wiz Khalifa - O.N.I.F.C. Album: Wiz Khalifa - O.N.I.F.C.